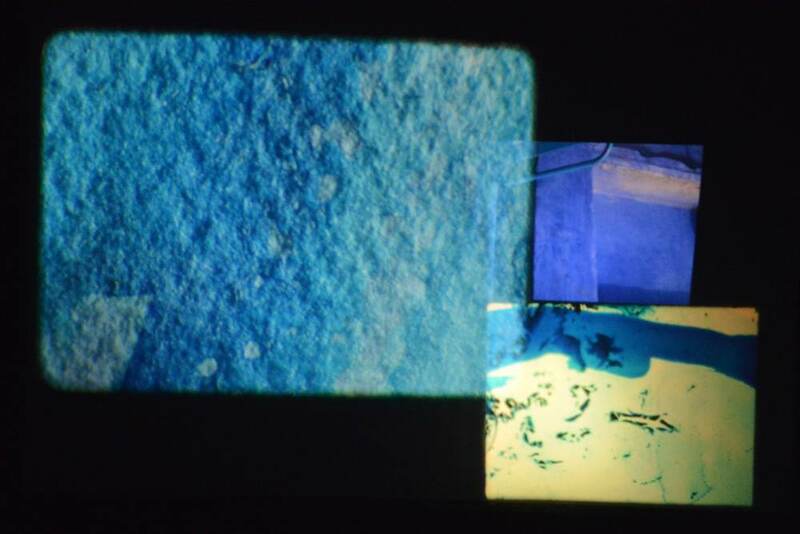 Mono No Aware presents a screening with German filmmaker Deborah S.Philips, including the premiere of her new 16mm works Im Grünen Bereich and Nach Osten Schauen. 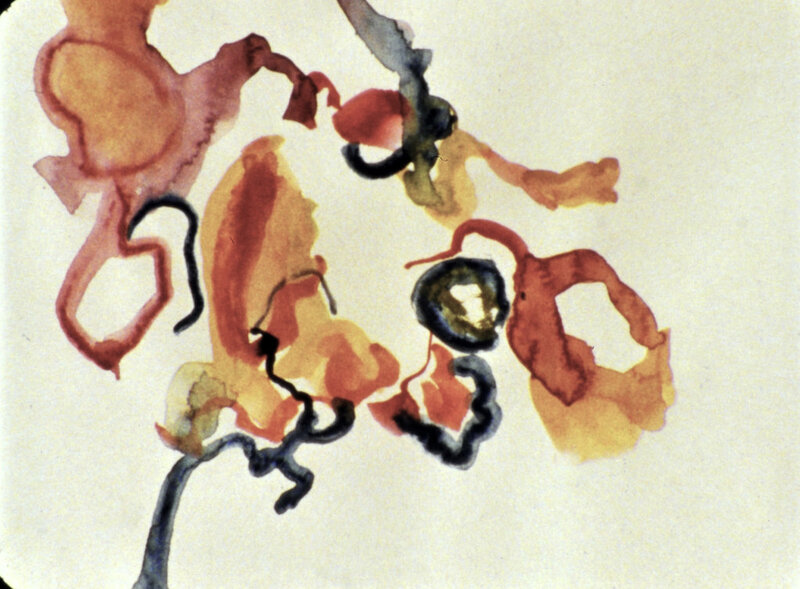 What happens when a painter is encouraged to make moving images... my first film. My red research gained momentum by travelling a lot between 2003- 2006 showing works & discussing aspects of colour with people in different places, like Taipei... didn't have a chance to get my bearings on this short visit presenting films & giving lectures about analogue processes & this film reflects that feeling. A personal exploration of culinary, linguistic & other associations with the colour red. After delving into red for a few years, it became apparent that it was blue's turn: a colour i prefer, heading off into the blue... everytime this performance is realised, it takes on a very different form. 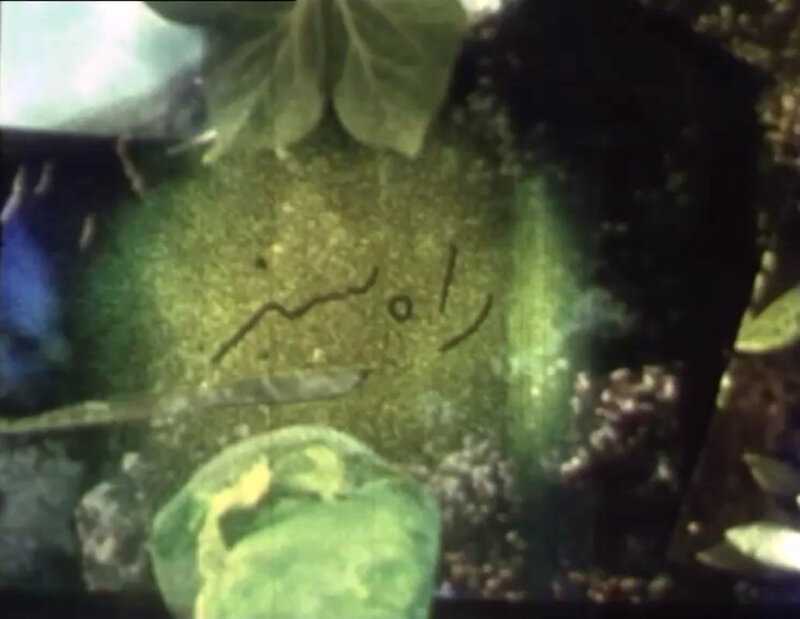 To complete a trilogy of 3 colours of light, a film had to be made examining green. A counterpiece to the complementary colour earlier in the programme. In German, if everything's alright, it's "in the green zone", which is the translation of the title.